Nutrition conscious for balanced diet, Mongu, Western Zambia. 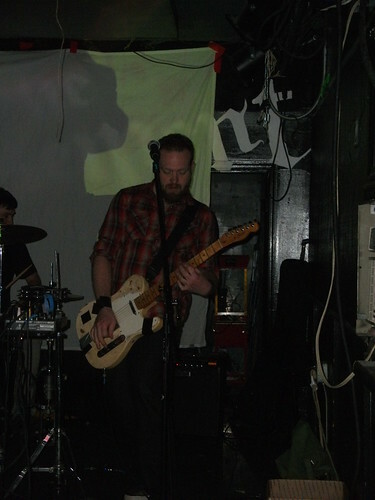 Photo by Felix Clay/Duckrabbit, 2012. 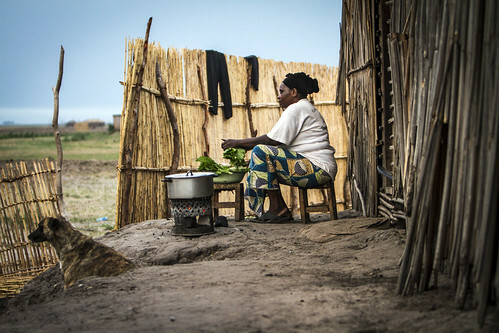 Woman prepares vegetables as part of ensuring a balanced diet for the family.